This is for all the blonde girls out there ..... I thought I'd do a quick review on my favourite silver shampoo, 'PRO:VOKE Touch of Silver shampoo' for grey, white or platinum blonde hair. I always call it purple shampoo, as it does comes out of the bottle purple after all. I guess they call it silver as it adds a silver tint to grey hair. The reason it is purple is due to the violet pigment it contains. 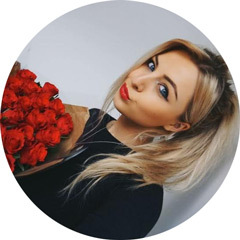 The pigment counteracts any yellow tinging the hair might have. Quite often, blonde hair that has been bleached (like mine) can go yellow, brassy and dull if you don't use this type of product regularly. I like my hair to look a really light, white blonde. In my opinion there is nothing worse than yellow hair as it can look cheap and tacky. I don't want to spend a fortune on highlights for it to fade a week later and end up looking like a home-dye job. This product stops this from happening, genius! My nanna has also used this kind of product on her grey hair and it works just as well, adding a real white vibrant shine to the grey. I absolutely love this product, I have tried more expensive shampoos that are said to achieve the same results including Lee Stafford & Clynol. I personally think this beats all the other brands I have tried and is the most affordable of the bunch. At only £2.99 it is a real bargain and it lasts for ages so I probably only use one bottle every 3 or 4 weeks. The recommended usage on the back of the bottle is to NOT use this product every day as you may get colour build-up. I tend to use it about twice a week as my hair doesn't need washing every day. 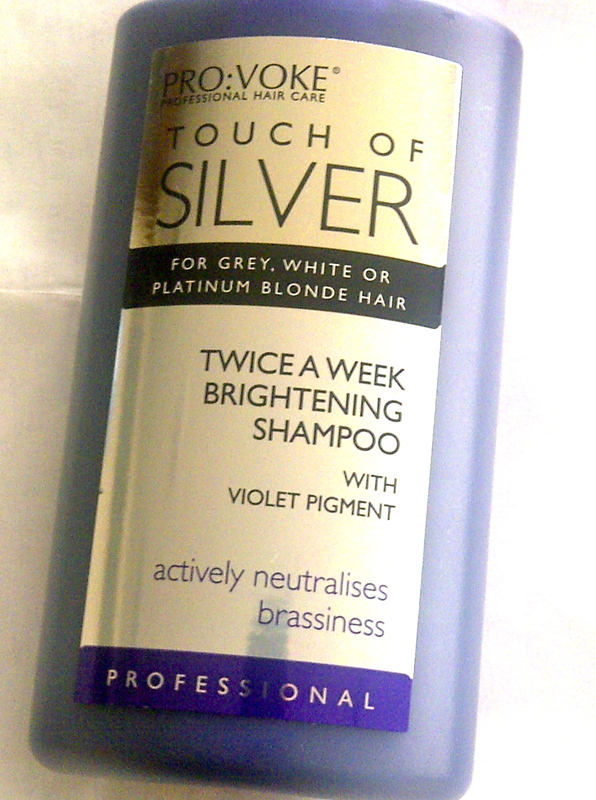 This is the only product I need to keep my hair looking bright which is ideal for me and easy. One thing I would say if you have never tried this product and are thinking of trying it, don't leave it on the hair for longer than the recommended 5 minutes. 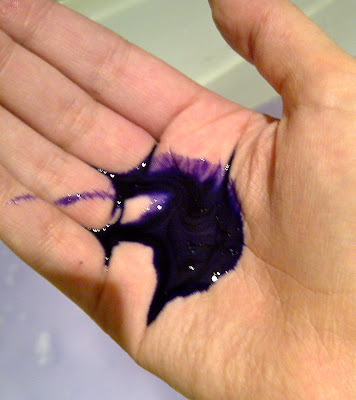 I have left mine on slightly longer before and it can leave the hair with a purple tinge which isn't what this shampoo is meant to be used for and it can leave your hair in bad condition if over-used. This product should only be used if you want your hair brighter and blonder. 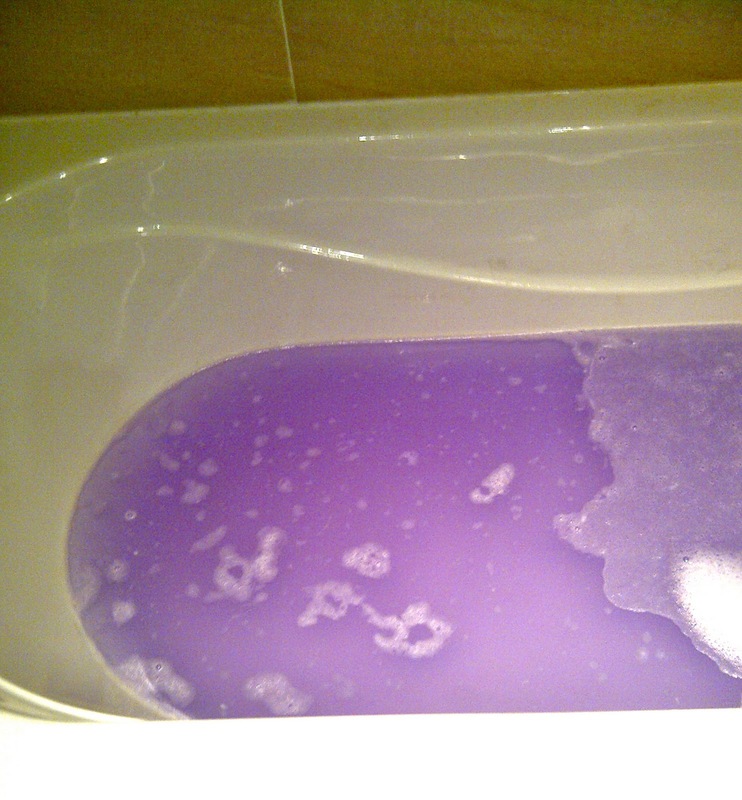 Also, it is quite messy and turns bath water VERY purple, be warned. Overall though, I highly recommend this if you have blonde or grey hair and want to brighten it up. I usually buy mine from T J Hughes as it is the only place near me that stocks it, however I do know is is sold in selected chemists and it is available from various websites. Has anyone else tried this product or a product similar?! Love my purple shampoo! 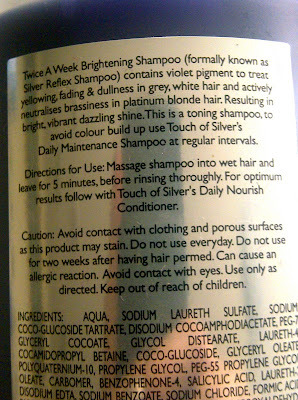 At first I used "Loreals silver shampoo" and it really worked but turned my hair extensions purple. So now i'm on "clairols shimmer lights" and I love it. Needless to say I can't live without it. love this shampoo for super blondy hairs!